My interview with Kristen Bentley, OD and Life Coach. Kristen is a seasoned life and leadership coach, and is now an international trainer for, and on the faculty of, the world's largest coach training school: The Coaches Training Institute. 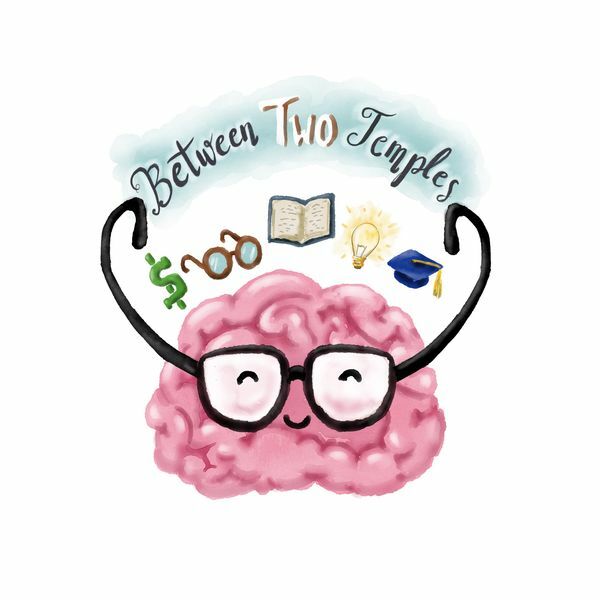 Our conversation takes us through Kristen's career within optometry, and her eventual transition out of it and into life/career coaching. Kristen shares with us advice, lessons, and insight into her current line of work, how she helps her clients achieve success and fulfillment in their lives, and offers practical wisdom for anyone at a crossroads in their career.